A Little milk for mixing if needed. Sieve together :- 1,2, 3, 4, 5, 6, into a large mixing bowl. Add to mixture a little at a time until a stiff rollable dough is formed. Add a little milk if needed. Lightly Flour a rolling board and roll dough out to a ¼ cm thickness. Using a 5 cm round cutter, cut out the biscuits. 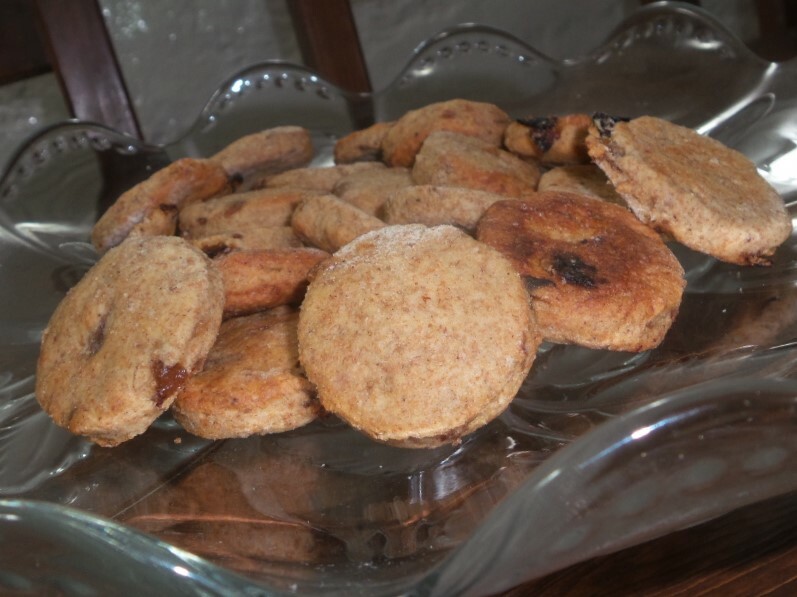 Made these biscuits mainly because I love biscuits and I was eating too many of the sweet variety, these biscuits are not sweet so they might not appeal to everyone, but they work for me.